Repair door dings, dents and hail damage without the need to repaint! Repair door dings, dents and humps without the need to repaint! Cost efficient, time-saving & best of all, your vehicle original color is maintained. 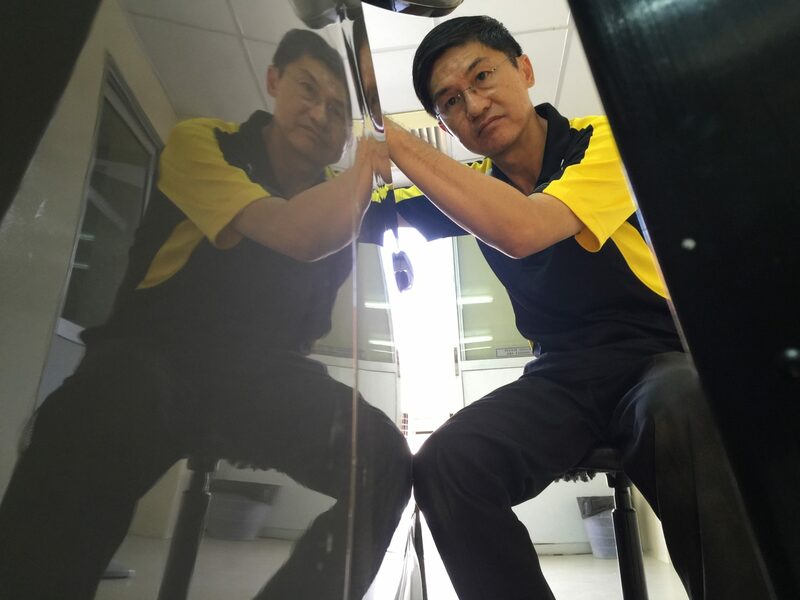 Paintless Dent Repair (PDR) is the quick, affordable alternative to costly and time-consuming body shop repairs. Repair door dings the smart way. ✘ No waiting for few days. Cost efficient, time saving & best of all, ORIGINAL color is maintained. Specializes in removing small dents or humps using tool kits that are specially designed for this purpose. The tool kits are used to locate the exact spot on the dent or hump and then using the right method to remove it. This process requires a high degree of perfection using the combination of eye and hands movement which complement each other in a trained manner. This technique is not new. It has been adopted over 20 years by automotive manufacturer in foreign countries to repair minor damage on the assembly line. No false hype, Jerry, the boss at Dent Repairs is a magician. My new HRV had a minor dent at side door. Happened at a carpark where probably the guy open door of his car with brute force & caused a ding at the passenger door..heartbroken search the Web & found Dent Repairs Malaysia. Brought the car over & within an hour, the dent was gone, very clean & neat jobs. 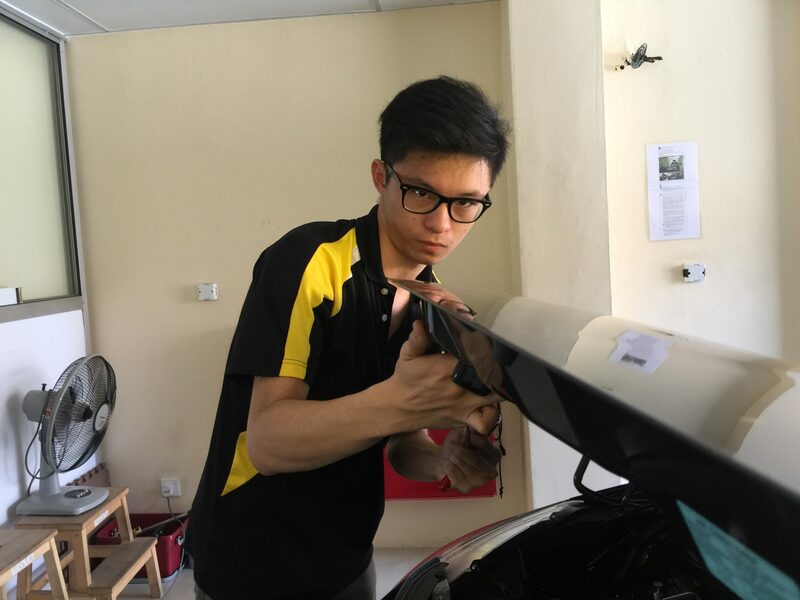 Highly recommend Dent Repairs Malaysia for yr minor dings & dents for your car !!! Only wish I took a photo before & after. Good service & very professional. Highly recommended. Thanks to Mr. Jerry & your staffs. A minor dents on car door will disappear within minutes. Mr. Jerry is the friendly owner of the shop. For those who need to repair car dents and dings without repainting your car, this is the most recommended place as I have experienced it myself. Good work done by Mr. Jerry. Thumbs UP! Jerry's professionalism and expertise definitely worth more than 5 stars. Got my car roof dents fixed within 30 minutes with a reasonable price. Now dents are 100% gone and I am fully satisfied with his service.